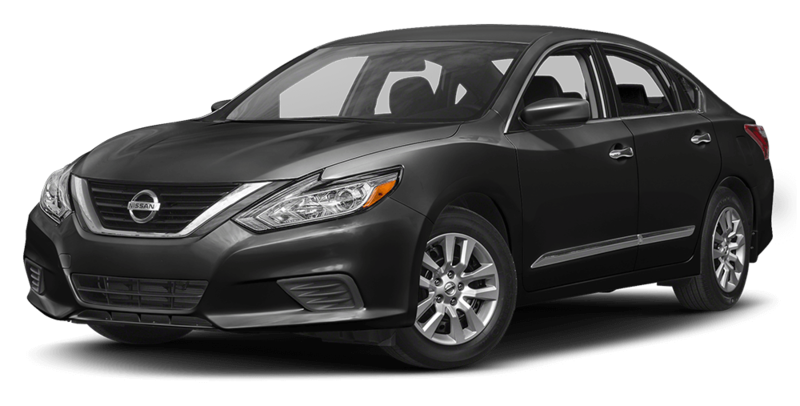 The 2017 Honda Accord and the 2017.5 Nissan Altima are both solid picks for a midsize sedan, but the Accord has mass appeal thanks to solid power ratings, advanced safety features, and more comprehensive standard features like a rearview camera. 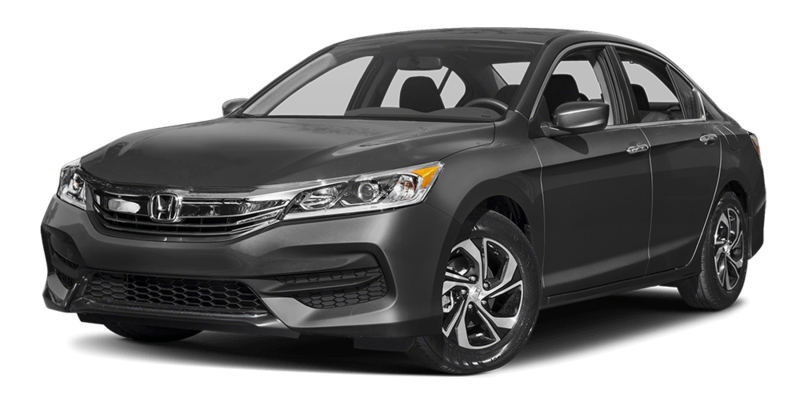 Decide if the latest Accord is the daily driver you need to have by browsing the Accord inventory at Metro Honda in Jersey City, NJ. The 2017 Accord feels confident on the highways of Hoboken thanks to standard power ratings of 185 hp and 181 lb-ft of torque. And if you like to have complete control of the driving experience, a manual transmission is available. The Altima produces just 179 hp and 177 lb-ft of torque, and you won’t be able to choose a manual transmission at all with this model. Families in Newark love the Accord thanks to its stellar safety features and ratings. The NHTSA has awarded this model a five-star rating in two different side crash tests and in a rollover test. * The Altima was put through the same batter of tests, but given only 3,4, and 4-star ratings respectively. That raises serious questions about its safety on the roads of West New York. These cars are similarly priced, but the Accord offers a much more of an upscale feel. It comes standard with automatic dual-zone climate controls for perfect comfort, as well as cruise control to help you relax on longer drives. Additionally, there’s a standard rearview camera that takes all the uncertainty out of backing up and stylish alloy wheels. Unfortunately, these same features are only available on more expensive Altima trims. You won’t feel cramped in the Accord, because it offers more overall passenger room than the Altima. And if you need to carry cargo around Bayonne, there is more room in the trunk of the Accord as well with 15.8 cubic feet available. The combination of roomy dimensions, high-quality materials, and impressive technology makes the cabin of the Accord feel especially exceptional. At Metro Honda in Jersey City, we offer credit for everyone – all you need to get to do to get the process started is fill out a financing application at your convenience. Visit us as soon as possible for a tour, test drive, and in-depth discussion about the 2017 Honda Accord. Have other questions? Contact the team at Metro Honda for more information. *Government 5-Star Safety Ratings are part of the U.S. Department of Transportation’s New Car Assessment Program (safercar.gov). Model tested with standard side airbags (SAB).